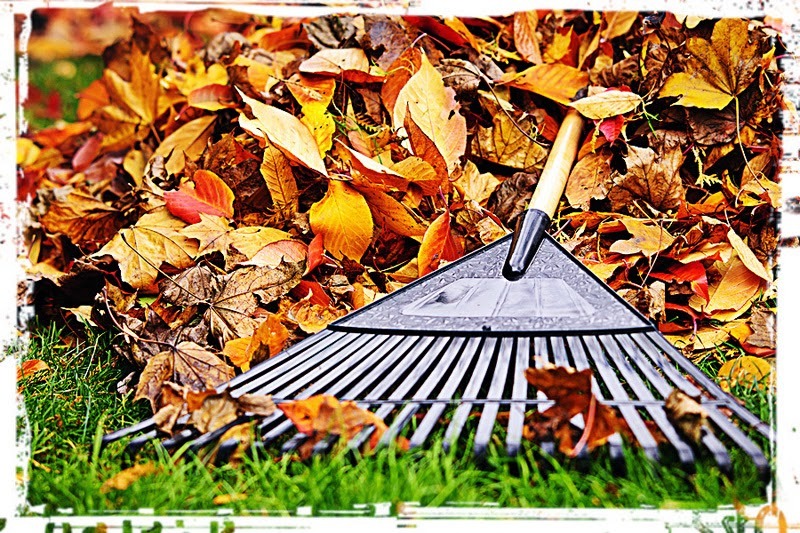 Putnam County Playhouse: Fall Clean Up for the Barn! In preparation for the winter, members of the Board of Directors have been busy putting the barn to bed. 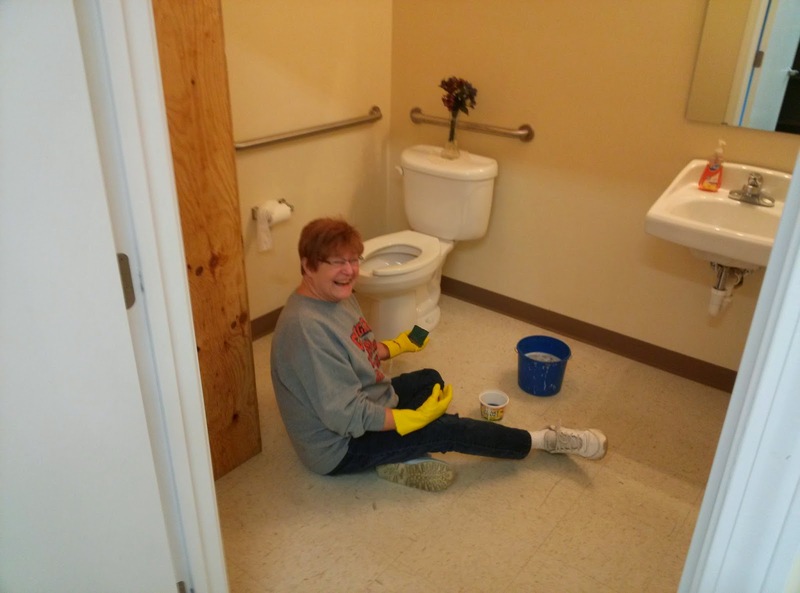 Linda Gjesvold goes beyond the call of duty in the Rehearsal Center. The floors in the lobby, box office, and theatre will be finished this week. 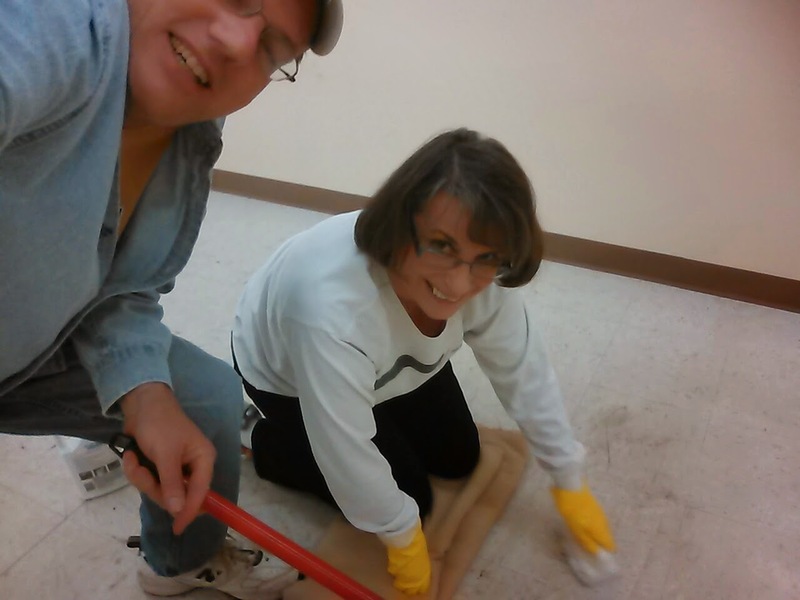 Michael McClaine & Sandi Rossok work on the floors of the dressing rooms. The 2015 season will include 7 Brides for 7 Brothers, The Bad Seed, Into the Woods, and The Game's Afoot.